August 29 was the day before I go to the hospital for my induction. I was past my due date which was on the 28th. I told my husband to treat me to something nice for my so-called last supper. Haha. We came that day from my OB's appointment and finished late. She advised me to walk more and from her clinic, we walked until we reach Ala Creme. I totally missed the place. It used to be our hangout during our first few years together. A lot of food places opened here in our place and we forgot to go back the Ala Creme. It's only now that we visited it again. It's good to be back! We started with salad. I opted to get one because I don't want to feel too heavy before my big day. I always eat salad whenever I have the option and time. This salad is one of my faves. Love their salad and the dressing that goes with it! 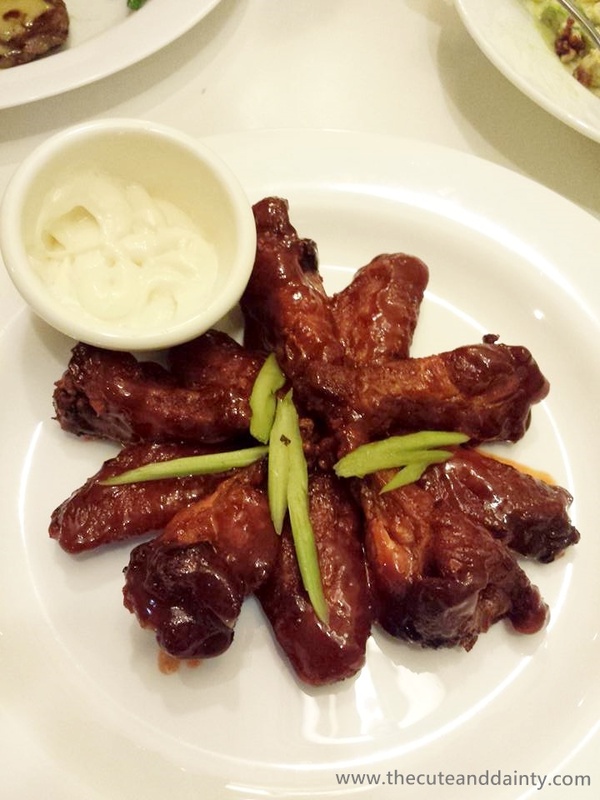 Something that I think will go well with salad are buffalo wings. Since I found out that it's one of their bestsellers I chose it and it didn't failed us. I like the well-balanced flavor of sweetness and spiciness of this meal plus the dressing that has a kick of vinaigrette goes well with the taste. Definitely a must-try! Jaycee ordered a full meal while I ditched the rice. You know why. 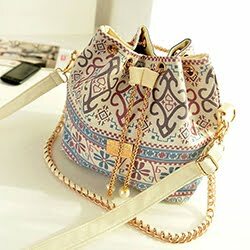 I am already too heavy and I might have a hard time to go in labor if I eat more rice. 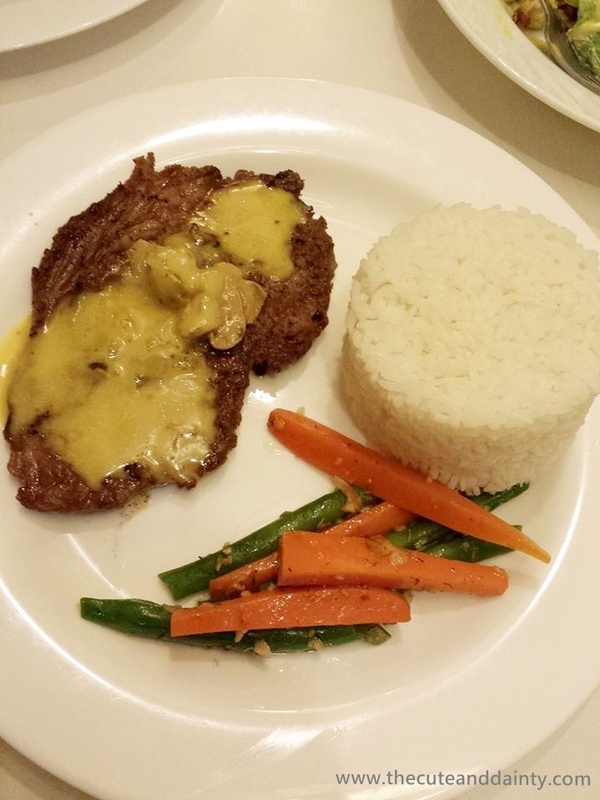 He chose to have Steak A La Creme. He's just a steak buddy! I tasted it and it's quite good too! He also got his own coffee and I just got water. I'm more into water since I got pregnant. I never took coffee during my whole pregnancy. I just think it's a little off with their coffee. 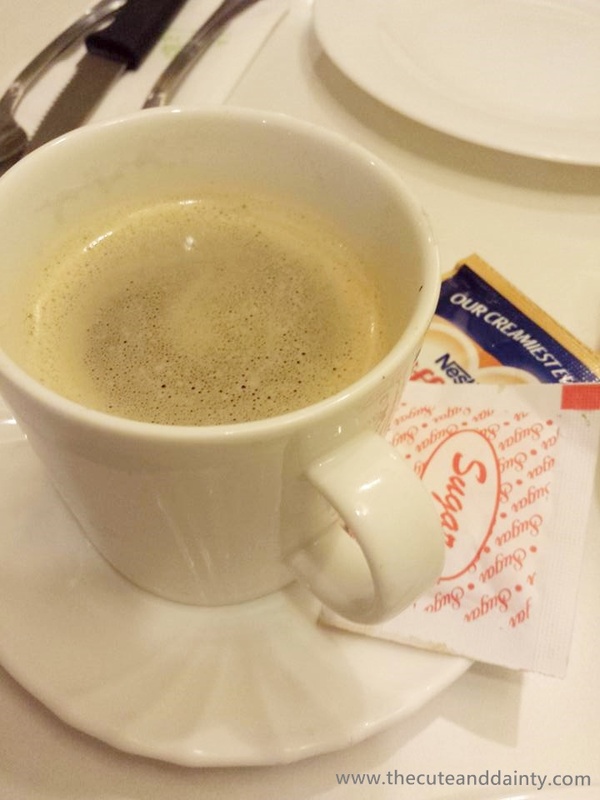 I was expecting more of the cafe style in coffee shops but then again it's just P58.00. Lastly, I want something sweet for the finish. 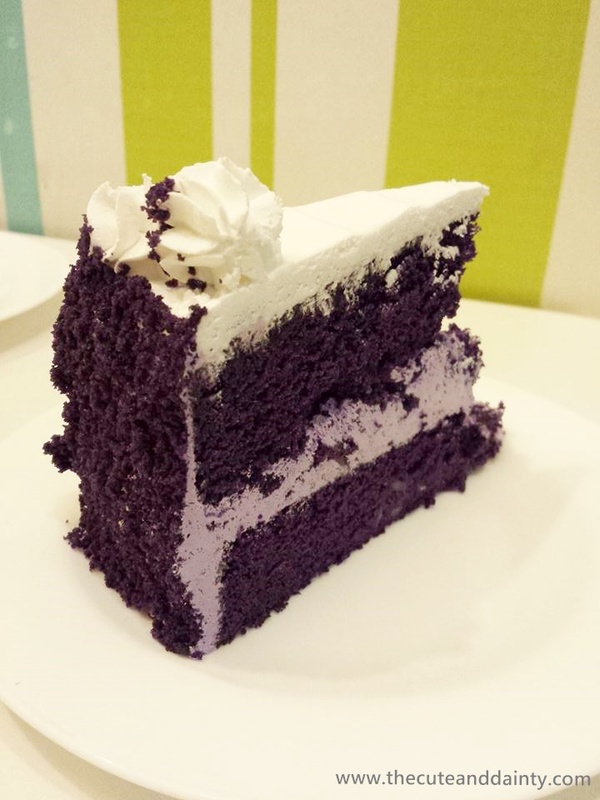 A slice of ube cake which is also one of their bestsellers is a must to try. I totally didn't eat much sweets during my pregnancy ut a little taste won't hurt. Besides. I think of it as a reward before I give birth. Whoah! Everything looks yummy! The buffalo chicken wings and ube cake are my choice. Theyre my favorite..
Ube Macapuno with Walnut Slice looks so yummy! 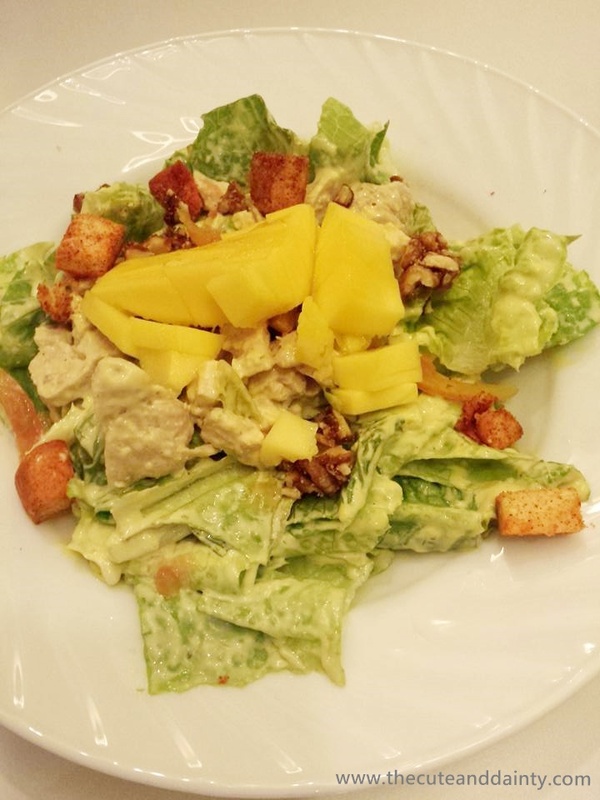 I think that my mouth watered from the photo of the Mango Chicken Chopped Salad~! MUST TRY! Yasss I love ala creme!!! The food is delicious 😀😀😀 I actually haven't been in so long here. I also love their cakes!!! Same here. Will be visiting there more. This is my first born. And I thought, I need to eat at peace before I go in labor. Yup. Will always get back to our first love. Yup. This is in Pampanga. I don't think they have online purchasing if you're referring to Ala Creme though. Really delicious and worth every penny. Reading food post on an early Monday morning is not that a food idea. I was left hungry, seriously. But then, Monday morning is also market day so before I head to the market, your post inspired me to somehow prepare something nice for my family for the week. I might be buying some wings and do buffalo wings. Also would want to serve my family some steak and pair it with veggies.